SEE YOU IN FINLAND IN 2019!  To extract most of its value the ecosystem needs to be formed by strong partners along the Big Data Value chain. The European Data Incubator (EDI) has €5 Million funds to foster data economy in Europe and is looking for 50 promising big data startups and SMEs to take part in their next round of incubation. 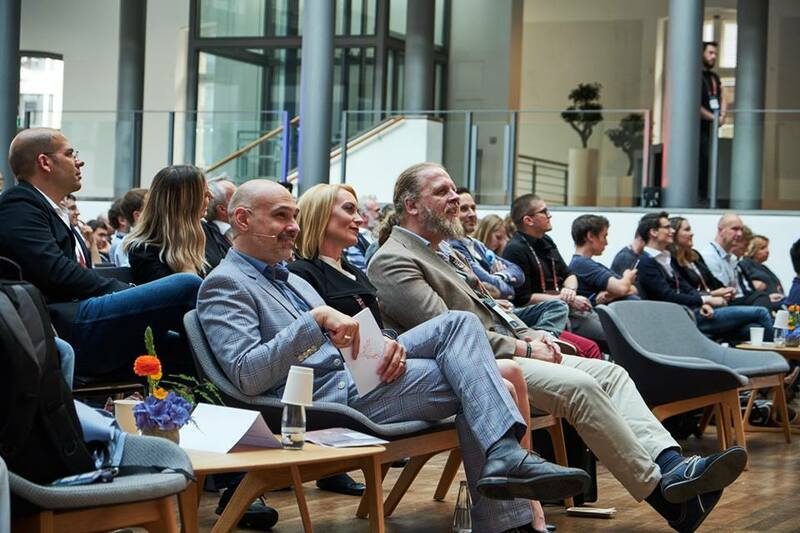 European Data Incubator is looking for 50 promising big data startups and SMEs to take part in their next round of incubation. The ELASTIC project, recently funded by the European Union’s H2020 programme will develop a novel architecture for extreme-scale analytics.